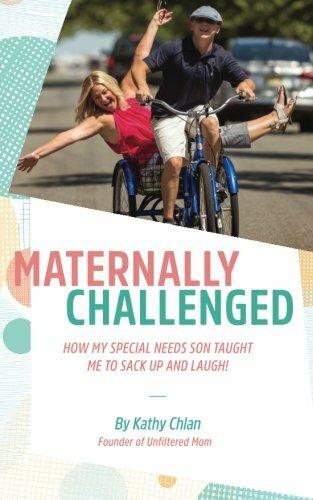 It was great to stop by CT Style to talk about the release of my brand new book - Maternally Challenged: How My Special Needs Son Taught Me To Sack Up and Laugh! P.S. The book is now available to purchase on Amazon! Check out the link below!